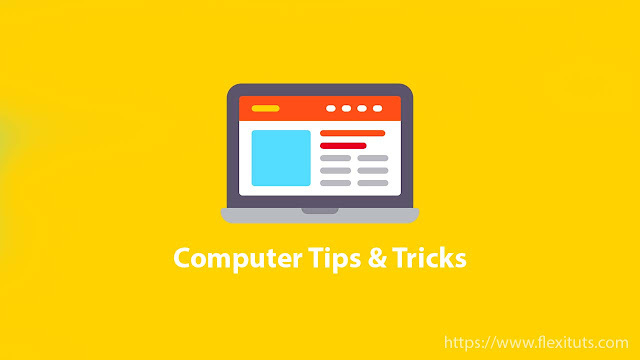 Hello, friends today in this post we will know best computer tips and tricks which will help you in daily life to use the computer smartly. Many users feel that we have learned all the tricks of computers, now there is no need to learn anything new. But some new things in the computer are always updated and we should always learn something to improve our skills. In this post, you will definitely find a new trick that you may never know about it before this. Many times some computer work on the computer screen, we want to share with many people, in such a way that computer screen has to be recorded. Problem Step Recorder is a software that lets you record your mouse clicks very easily. If you want to record the screen then this software is good. You can use WinDirStat software if you want to delete the data of a large size which is kept in your computer and is also consuming more memory. This software will tell you which file is taking more space which you can dump and remove. And you can clear your computer's memory space. 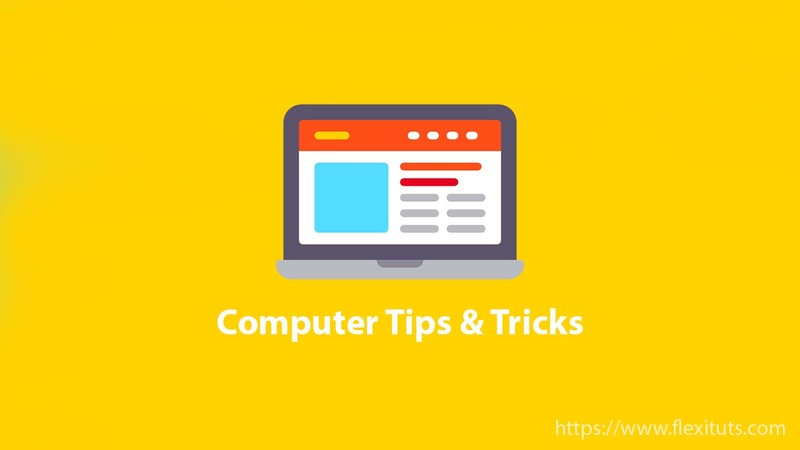 If some program is started with the computer turned on from them some programs are necessary and some are useless then you can remove the unnecessary program from the startup program list. If your computer takes too much time to starts. then this may be the reason that some other programs also start with the computer being started. Some programs from them are unnecessary to start. If those programs are will be stopped, then the computer will increase the booting speed. Now type msconfig in Run command prompt and press the enter buttons. Now a one window will open in front of you. So click on Startup and remove startup program from the list which you want to be removed. If you are using Window 10, then go to Task Manager. There are so many programs going on here, let disable the program which is not needed by right clicking. Sometimes it happens that you need to know the path of a file. Like, you want to attach files to Email or share a photo on Facebook. In such a situation, the location of the file becomes very important. If you copy the path of the file while browsing to attach the file, you save a lot of time. To copy the path to the clipboard navigate to file or folder you want a copy. Then click on the Home menu from the windows explorer menu. Now In the clipboard section, you will see the option to copy path so click on it to copy the path into the clipboard. Auslogics Duplicate File Finder is a very good free software to find duplicate files. With the help of this software, you can delete duplicate files from any folder by searching duplicate file. by deleting duplicate files from your computer you can increase computer space. Please use this secret computer tips and tricks which will help you save time and to increase computer speed. 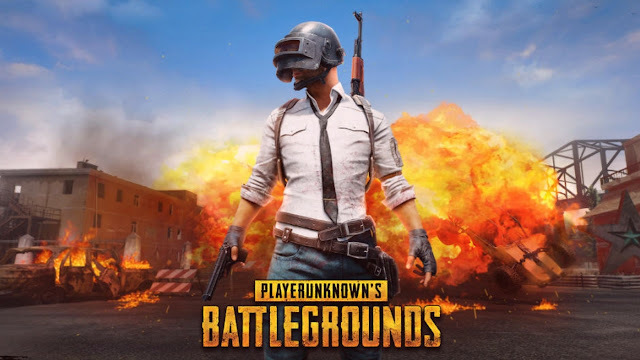 if you have any question about this post then please comment on this post.